The British Columbia Digital Library (BCDL) is a phased, multi-year project, guided by an over-arching vision of access to the intellectual, historical and cultural record of the Province for the people of British Columbia. In its simplest form, the BCDL provides access to a range of materials that enrich the intellectual and leisure life of a citizen, showcase the contributions of individuals, organizations and government, and contribute to the economic well-being of the province. 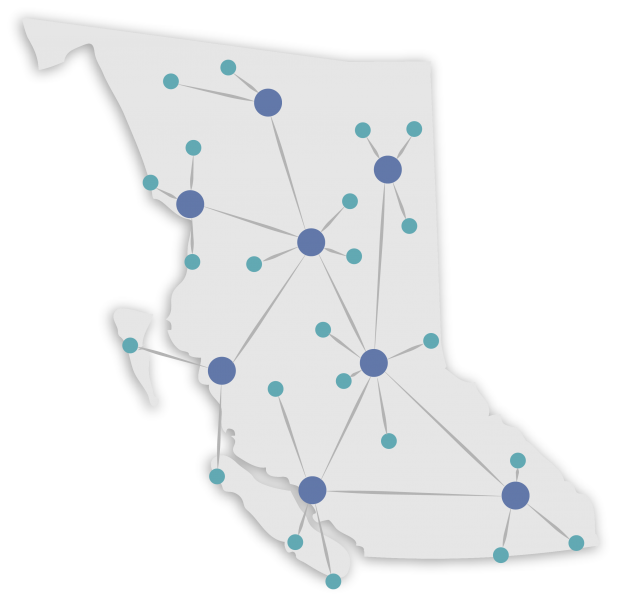 Emerging out of the BC Government's Core review, the BCDL was first announced on April 17, 2014. Since then, the initiative has gained momentum with engagement across the GLAM sector - galleries, libraries, archives and museums.